"My practice now accepts insurance. In order to best serve you I can verify your insurance benefits before you arrive. Please click on the link below and complete the online form. I will contact you as soon as the benefits are established." — Bryn Walsh L. Ac. 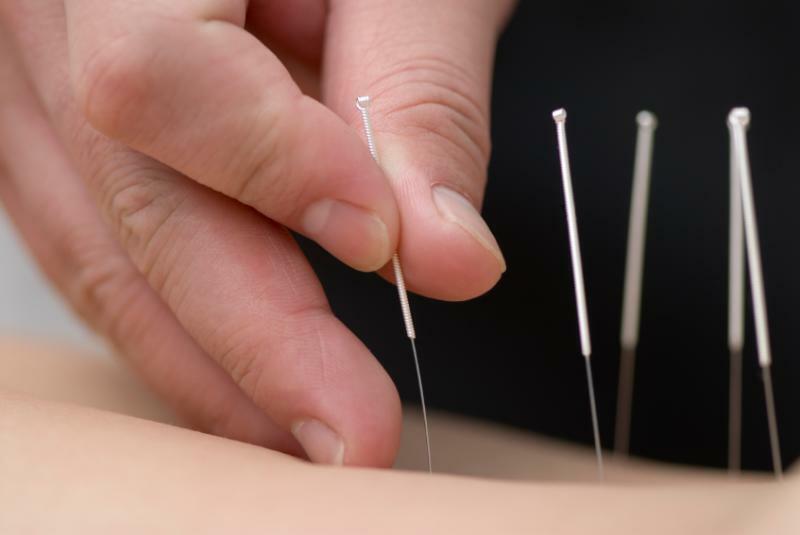 Acupuncture Plus Yoga Healing Center offers treatments and classes for healing all stress related ailments, sports injuries, women's health issues and much more. We treat stress issues such as anxiety, mild to moderate depression, and insomnia, sport's injuries such as back pain, knee pain, neck and shoulder pain, and women's health issues such as PMS, irregular menses, infertility, and menopausal symptoms. We also specialize in facial rejuvenation (micro-current facial), acupuncture facelifts, and offer non-needle options. Acupuncture Plus... is more than the ancient science of acupuncture; it is a total, individualized, healing experience. The Acupuncture Plus... sessions are a full 50 minutes of treatment which may also include: acupressure massage, moxibustion (heat therapy), cupping, relaxation techniques, breathing exercises and soothing music. A total treatment plan is created specifically for you. 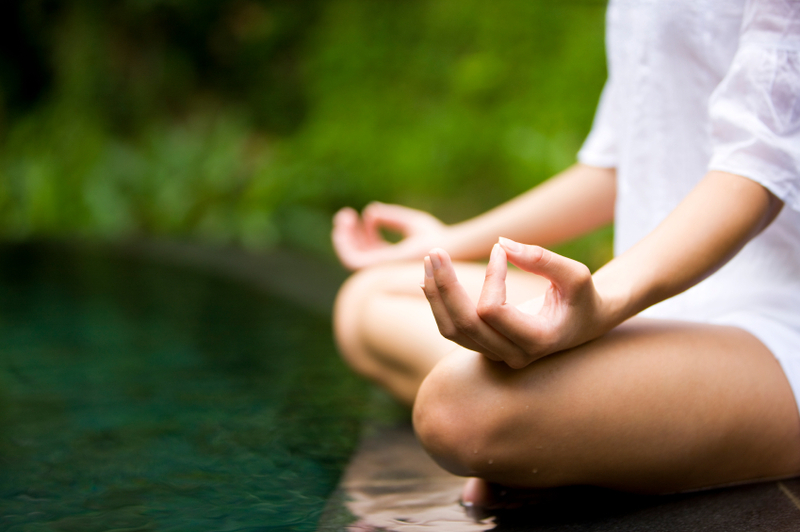 A Calm Spirit Yoga and Yoga Nidra classes are offered to supplement the healing process. The yoga classes, "meditation in motion" are designed to create calm, inner peace, flexibility, postural alignment and strength (inner and outer). To see a schedule and description of yoga classes check out Yoga at the top. Bryn Walsh is an experienced licensed acupuncturist of over 26 years. She is a skilled guide aiding you in the resolution of pain and stress, and bringing you back into balance, harmony, and health. Your body is your most important possession. Your body gives you messages for self-care all the time. Often these messages of pain, discomfort or feeling out of balance are ignored and you either push through, thinking that you’ll feel better soon or you take a pharmaceutical and it masks the problem. If you just ignore or push through you can develop more serious problems, if you take pharmaceuticals you have to deal with the side effects. Invest the time and attention that is needed for a well functioning body-mind-spirit system. The rewards are multiple; you will have a healthier and happier life. For example; enjoying social events again without anxiety, playing with your grandchildren without knee pain, feeling energized instead of fatigued. 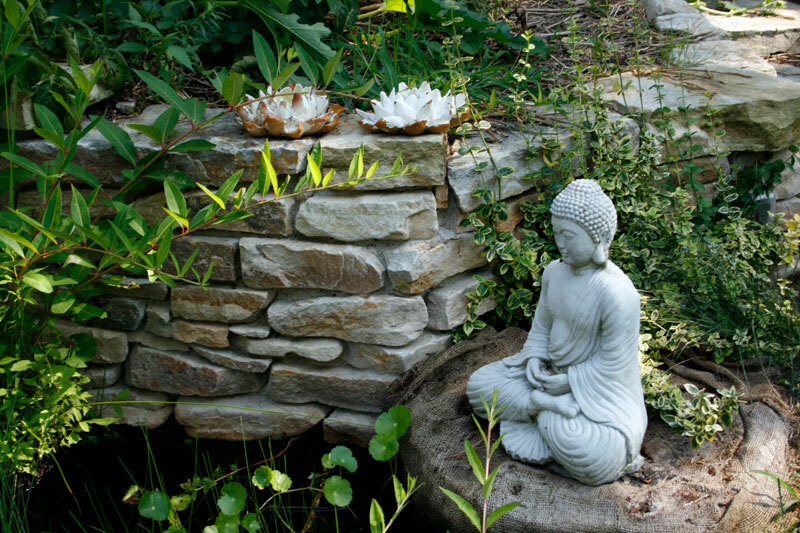 Acupuncture Plus Yoga is a personalized healing center designed as a refuge from our stress ridden culture. It offers a variety of body-mind recipes for acute and chronic conditions from the perspective of ancient Chinese and Yogic traditions which maximizes the body’s ability to heal itself.